Available at all SPC service stations island-wide, Choices convenience store opens 24 hours daily. 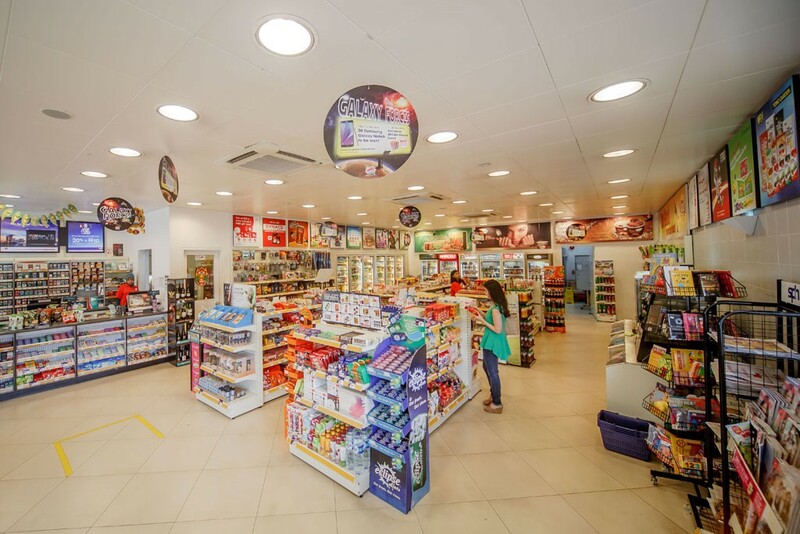 It carries a wide selection of merchandise to cater to the “grab & go” or convenience shopping needs of motorists in Singapore. Apart from bread and milk for general households, Choices also offers an excellent range of thirst-quenching cold drinks which complements chips, nuts, biscuits and other mouth-watering snacks, including those sold at Old Chang Kee and Baker’s Oven kiosks in selected SPC stations. On-going promotions featuring novelty items, price-offs, free gifts and occasional lucky draws with attractive prizes are conducted to give better value to customers and enhance their pumping and shopping experience at SPC. Our customer-centric approach has earned SPC the top spot in Singapore’s Customer Satisfaction Index for several years. All stores have a modern feel and comfortable facilities and SPC is committed to providing a safe place for our customers to shop in.